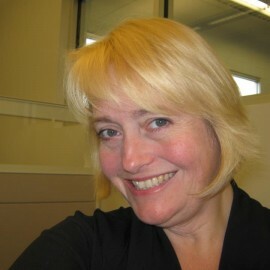 Jim Moses founded A-Tek Computers in 1998, bringing decades of expertise in design, installation, configuration, and network troubleshooting to small businesses across Northeast Ohio. 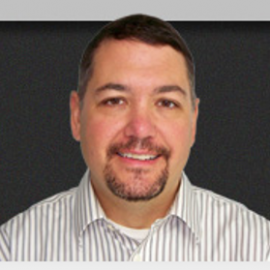 Working with industry leading auto body shops across the country as well as local small businesses, he is an expert at integrating complex management, estimating, and CRM systems together into one highly functioning IT environment. 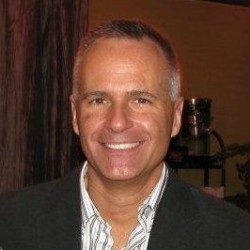 Jim is a Graduate of Case Western Reserve University, where he received a Bachelor of Science in Computer Science. An avid learner, he attends many conferences and training courses to keep up to date on the latest technology trends and security issues. A life-long Clevelander, Jim is an avid sports fan who is brings passion and excitement to both his career and personal life. 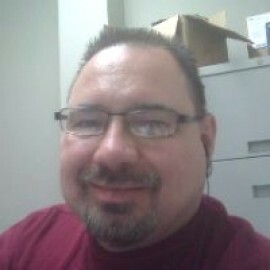 He also enjoys music, and has played with local bands for most of his life. An active volunteer for Carrington Youth Academy, Jim champions the needs of at-risk children through innovation, enthusiasm, consistency and compassion. While many companies want to be your trusted strategic partner from day 1, let us earn it! 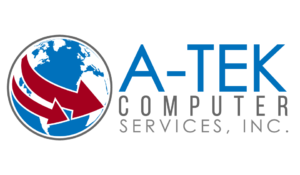 A-Tech Computer Systems is setting new standards for outsourced IT operations for Northeast Ohio Small Businesses! 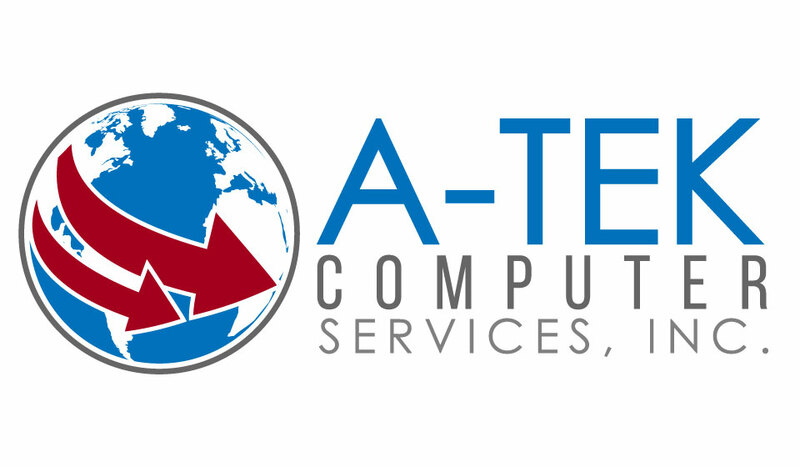 © 2019 — A-Tek Computer Services.